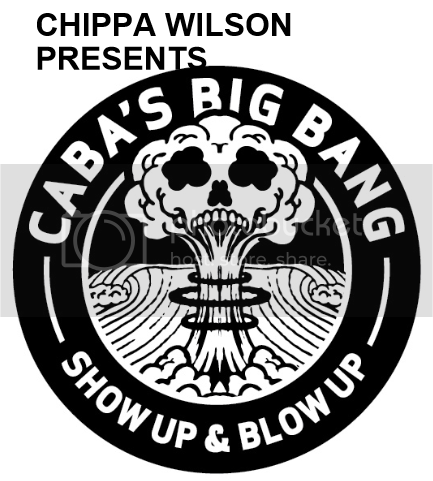 Cabas Big Bang Comp runs June 28th - 30th at Cabarita. There is $5k for 1st in the Opens and $2k for the Junior winner. Sam Morgan will be having a crack at the big bucks while Jake Snellgrove, Aeran Thomas and Kye Healey are in the Juniors. Good luck fellas. A great day for Le-Ba at Cabarita today in very testing conditions. Jake, Kye and Aeran are all into the Quarters and Sam is into Round 2 on the money day. $1500 is up for the best air so get that tail high fellas. Completely opposite conditions greeted competitors today with perfect 3'+ waves on Caba Point. 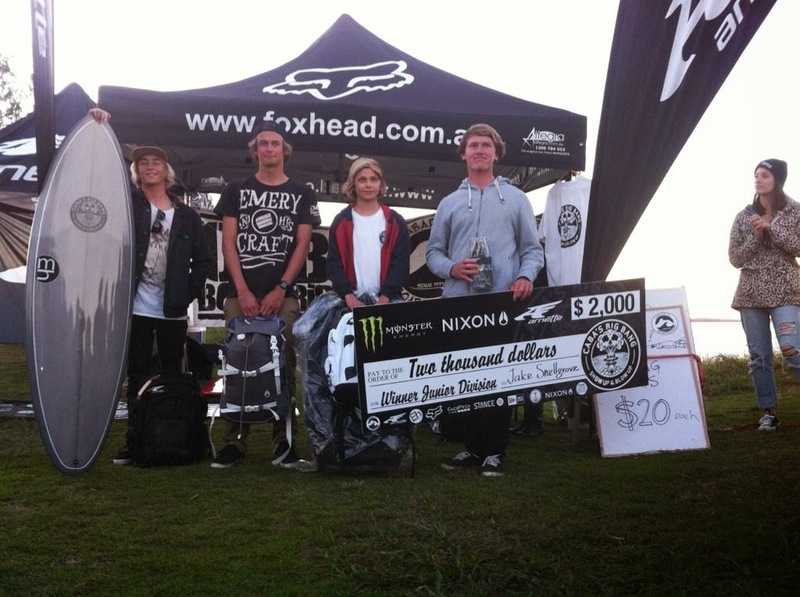 Jake Snellgrove surfed super strong with power, innovation and variety to win the Juniors and pocket the $2k. Big congrats Bink you smashed it. Aeran Thomas finished 3rd and Kye Healey 4th, well done fellas. Sam Morgan was ripping in the Quarters but couldn't find a back up needing a 6.1. Sam finished 7th.